India can be a difficult destination to travel. These tips will help you to find your way. India can be a little overwhelming, very busy and somewhat confusing at times. It will take you some time to adjust to the frenetic energy of this bewildering place and to learn how to stay healthy, safe and sane. 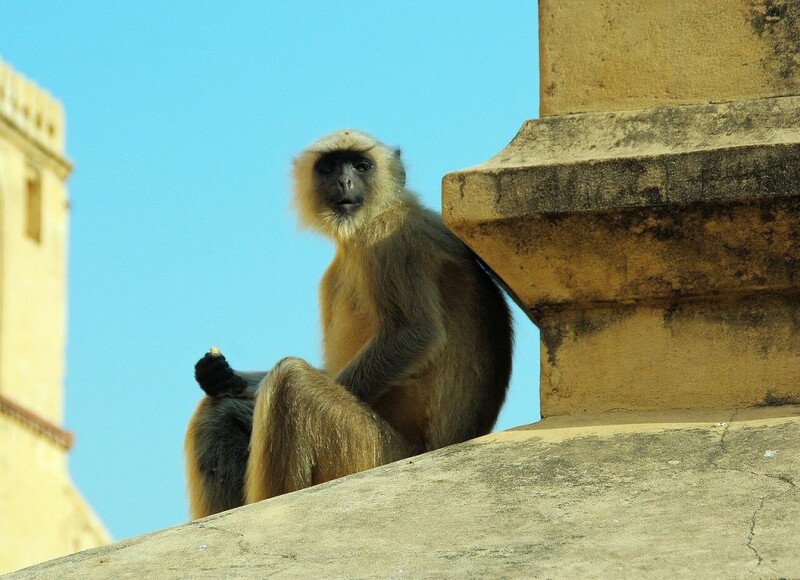 However, although India is not the easiest place to visit – it is one of the most rewarding. It offers some truly remarkable and amazing sights that are unlike anything else in the world. It also boasts delicious food, incredible nature, warm and charismatic people and a rich cultural heritage that is a delight to explore. 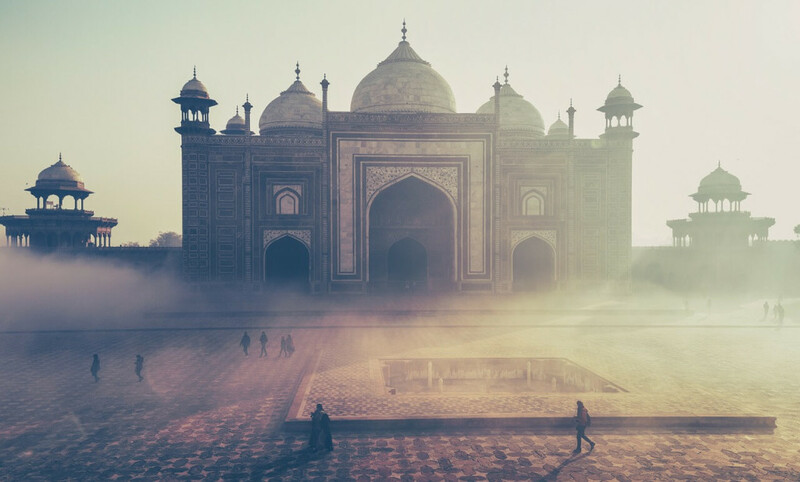 So, in order to help you make the most of your trip to India, here are some clever tips and tricks you should know before you go. Get a SIM Card for your phone. One of the most important tips I can give you for traveling in India is to only include a few stops on your itinerary and spend more time in each one – rather than trying to cover too much on your trip. Sometimes just walking around in a busy Indian city can be an onslaught to the senses, so you need to budget time in your itinerary for resting and recovering. If you are trying to do too much in too little time, you will suffer from burnout and fatigue. Instead, take your time and explore fewer destinations in more depth – you’ll have a more enjoyable trip. Also, you’ll have more opportunities to connect with the local people and have interesting experiences. When you first arrive in India, it is essentially guaranteed that you will experience cultural shock. There is no use trying to fight it. Instead, prepare yourself and accept that things will not be the same as you are used to back home. Try to open your mind and leave your expectations at home. Unfortunately, one of the common experiences that many travelers to India encounter is the dreaded “Delhi Belly.” No matter how careful you may be, your body will not be used to the array of different bacteria that is in the water and food in India. This is why it is good to have traveler’s diarrhea medication with you – before you need it. If you wait until you are already feeling ill, you will not want to be far away from a toilet and searching the streets for a pharmacy. A good medication to take is called Loperamide, as it will slow down the movement of your gut therefore reducing your symptoms. If you continue to have stomach issues for more than three or four days, see a doctor as you may need an antibiotic. Although India’s big cities like Delhi and Mumbai can be exciting, it is also worthwhile to go outside of the cities and visit some of India’s smaller villages. The pace of life will be slower, the air will be cleaner and you’ll get a different insight into Indian culture. Although the temperature may be warm in India, walking around in a mini skirt or a low cut top is not acceptable. It is a conservative destination and you will draw a lot of unwanted attention to yourself when you dress in a revealing way. Also, if you are visiting a religious site such as a temple, it is disrespectful to dress in this way. Bring along lightweight long pants, shirts that cover your shoulders and a shawl or sarong to cover your cleavage. Many temples will ask you to take off your footwear before entering. So, it is a good idea to wear shoes that you can easily slip on and off, like sandals. If you are worried about your shoes getting stolen from the front of the temple while you are inside, you can keep them in your backpack or give the temple attendant a few rupees to keep an eye on them. 7. Get a SIM Card for your phone. 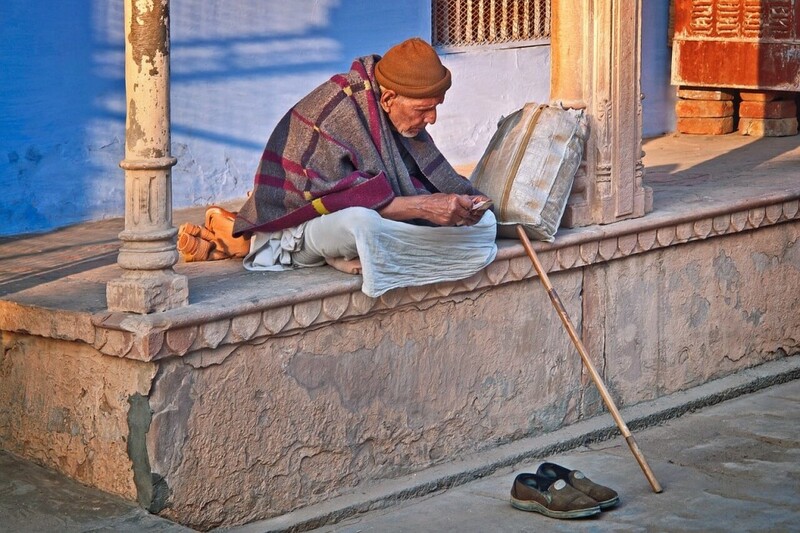 Being able to use your phone while traveling around India will make things so much easier. You will be able to look up directions on Google Maps, read TripAdvisor reviews before visiting a restaurant, quickly check out travel websites on the go for tips and scam warnings and much more. When you arrive, getting a SIM card with data for your phone should be one of your top priorities. It can be difficult to find a local SIM card in India, so the best option is to buy an International SIM card. TravelSim SIM card can be used in a range of countries, which is convenient if you plan on traveling to other places besides India. TravelSim offers cheap data plans and opportunity to top-up your sim card during your trip. At many of the temples and mosques, you may be pressured to make a donation or to buy a sacred offering. For example, a holy man might put a red dot on your forehead or wrap a string around your wrist, then ask you for money. Many visitors feel pressured into doing this, as they don’t want to be disrespectful of the local religion. However, you don’t need to if you don’t want to. If it sounds like the price would be very high for a local to do, it is probably not a real spiritual offering but just a way of getting money from tourists. Some travelers, if they are ill, will ignore the problem and hope they get better because they are too nervous to go to a local pharmacy. However, this just means that your illness will be getting worse for no good reason, as there really is nothing to be afraid of. 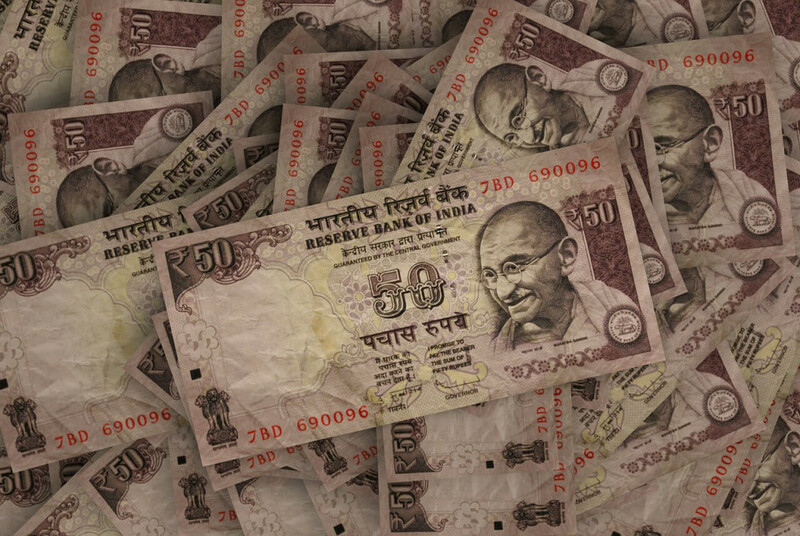 When you go to the pharmacy in India you will discover that they are cheap and friendly. You will be able to get antibiotics or any other pills you need, often without a prescription. If you need to see a doctor, it will often be very affordable and good quality. 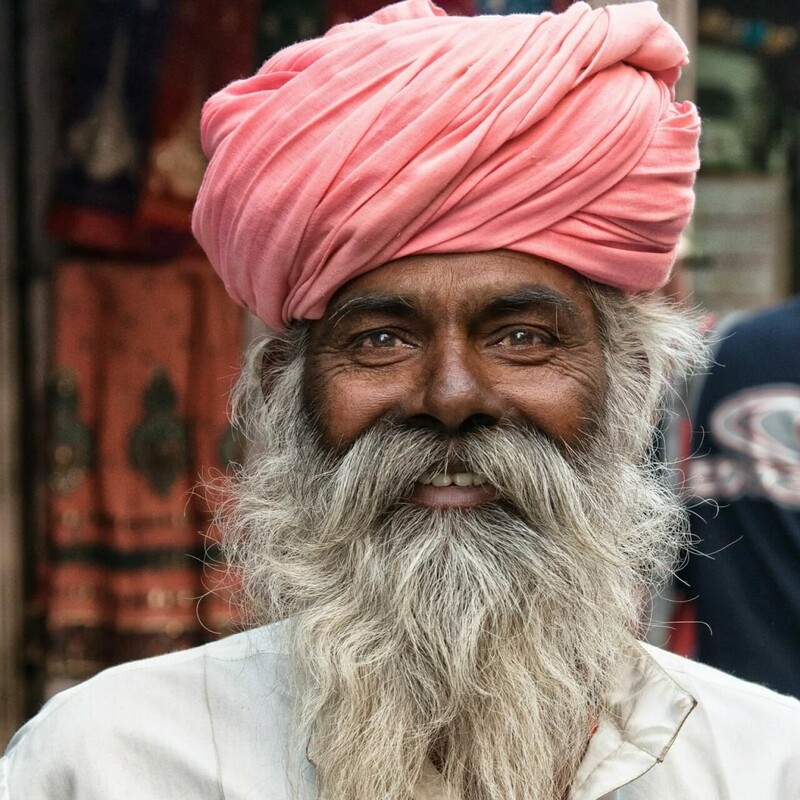 While you are traveling in India you will probably notice that the locals have a certain way of waggling their head back and forth as a response. It’s not the same as a nod up and down for yes, or a nod from side to side for no. It’s a gesture that doesn’t exist in the West, so it can be quite confusing. The Indian nod can have a lot of meanings depending on the context that it is used in. Here is an entertaining video that explains what the Indian nod/head waggle actually means. Watch it, so that you can better understand what an Indian person is trying to get across when they do this. Haggling is a natural part of shopping in India, but it will feel a little bit strange and intimidating at first if you are from a culture where haggling is not the norm. The important thing to remember is that it is not a battle – it is a friendly negotiation. The vendor will probably quote a price that is quite high and he is expecting you to give a counter-offer that is lower. Then, you can go back and forth and reach a price that works for both of you. The price is always negotiable and if you don’t haggle, you will end up paying over the odds for nearly everything you purchase. Plus, word will quickly spread to all of the vendors that you are an easy target and everyone will try to charge you more. Here’s a tip, if the seller won’t budge on price, just thank them and start walking away. As they don’t want to lose your business, most sellers will change their mind and lower the price after all just to get you back to their stall. Of course, you will also have to accept the fact that foreigners will almost always pay more – so don’t sweat the small stuff too much. Whenever you are in a busy public place, be on your guard to make sure that your personal belongings are safe. Don’t carry your wallet, passport or phone in your back pocket – keep it in your front pocket or in a zippered pocket. Don’t wear a lot of expensive jewellery or accessories – keep it simple and only carry the basics. In a country with 1.25 billion people, personal space is not guaranteed. When you are using public transit or walking through the streets, you might find yourself squished and crowded much more than you are used to in your home country. It feels weird at first, but just take a deep breath and go with it. It is a good idea to carry these around with you, as they are rarely found in public washrooms. Most Indians are vegetarian and the vegetarian food available in India is diverse, healthy, fresh and delicious. Many travelers choose to eat vegetarian during their visit because it reduces your risk of getting sick from badly prepared meat. There are a few types of travel scams that show up again and again, so if you can be aware of them you will be much less likely to be fooled by them. For example, a common scam is when the taxi driver will pretend not to have heard of your hotel, even if it is a very popular one. Or, they will insist that your hotel has closed down or has moved location. They will do this so that they can suggest another hotel instead, which will give them a commission for bringing in business. You can avoid this by knowing the address of your hotel in advance and having the phone number handy so that you can call and confirm the location. Sometimes in the big cities like Delhi and Mumbai, you will find fake train ticket stations and tourist information offices. They might try to scam you by selling you fake train tickets that are useless when you actually arrive for your journey. This is another reason why it is a good idea to have a phone with a SIM card, so that you can look up the company online and find out whether or not they are legitimate. Also, if a deal sounds like it is too good to be true – it probably is. Remember that things happen on “Indian Time.” Trains won’t necessarily leave when they are scheduled, Indian friends might not arrive when they said they would and things can take a lot longer than expected. It’s important to keep this in mind and to allow extra time for delays so that you don’t get stressed out. Take a good book to read while you wait and just sit tight, the thing you are waiting for will happen eventually. If you are traveling to India with your partner, avoid hugging, kissing or holding hands in public. These types of public displays of love are considered inappropriate in Indian culture and they will be frowned upon. Keep your affections discreet out of respect for the locals. In many parts of India cutlery is not used. You eat curry by folding over a bit of naan bread, using it to scoop or pinch some rice and curry and then stuffing it into your mouth. This takes a bit of practice, but it’s worth giving it a try! However, never eat with your left hand as traditionally this is the one used to clean yourself after using the toilet and it is seen as rude and unclean. Unfortunately, some shop keepers will refill their bottles of water with tap water and then put the lid back on and sell them again. In order to avoid getting ill, make sure that you inspect the water before purchasing. Most types of water bottles will have a plastic seal and if it is broken you can avoid buying it. This is a tip that applies almost anywhere in the world. Whenever you are buying items or paying for something, make sure that you check your change and count it carefully. It happens very often that someone will make a “mistake” and give you back the wrong amount of change. 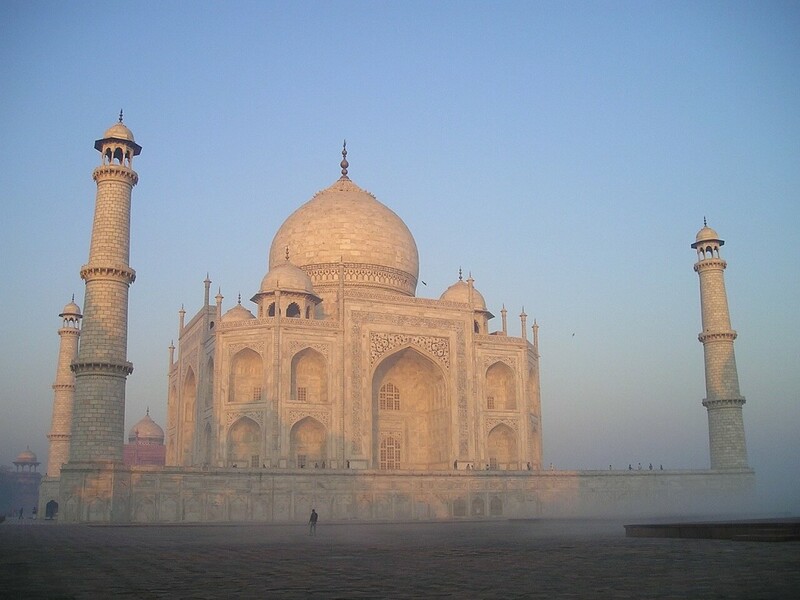 You really shouldn’t travel anywhere without travel insurance and India is no exception. If you get ill or injured, any medical treatment you require will be covered by your insurance and reimbursed. Some insurance policies will also cover you for theft, lost luggage, cancellations and anything else that can go wrong during your trip. This will give you peace of mind knowing that no matter what happens you will be taken care of. Be aware that many places that exchange money, such as the money exchange offices at the airport, are likely to rip you off. In fact, it is better to get your money from the ATM as they are the safest and they will have the best possible exchange rates. You will notice that on many of the streets in India, there is no such thing as a sidewalk at all. 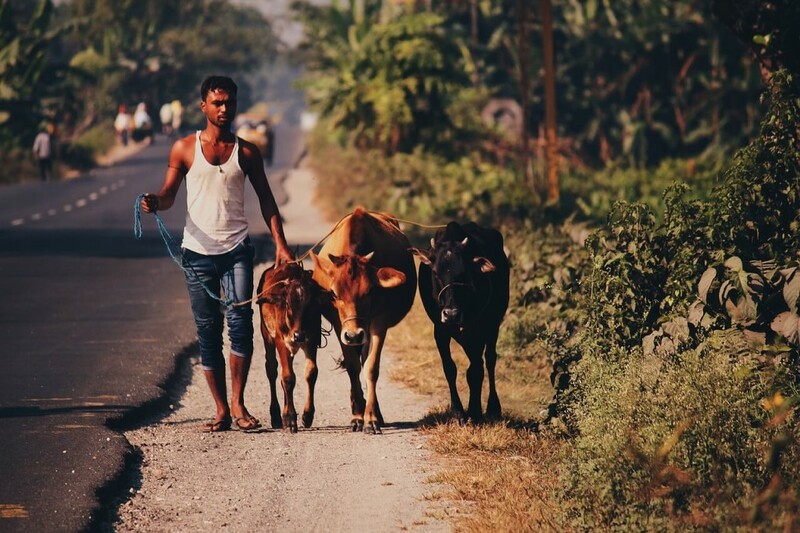 The street is just a traffic jam of cows, motorbikes, rickshaws, people and stray cats and dogs trying to move without colliding with each other. If there is a sidewalk, it may be poorly maintained and might have big holes or sharp things sticking out of it. This is why it is essential to watch your feet when you are walking and be aware of your surroundings. 26. Just Go For It! The truth is that traveling in India will be much more challenging than traveling in other countries. You might find yourself overwhelmed and exhausted at times, so it is important to take care of yourself and be prepared for this. However, the experience of going to India is absolutely worth it. You will see some incredibly beautiful sights, meet some unforgettable people and get to know a fascinating ancient culture. You’ll be glad you went – so just go for it and start planning your trip! Travelsim keeps you connected in India. You can stay online with TravelSim data plans for cheap data roaming.